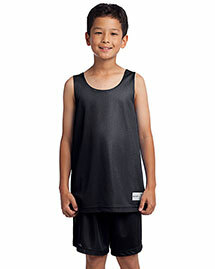 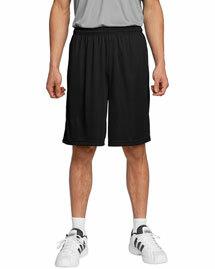 Big and Tall Shorts are the basic part of big and tall mens outdoor wear. 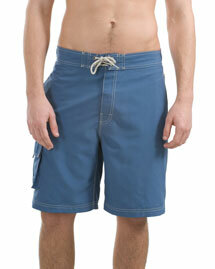 Either you going out for fishing or going to spend a casual day at beech Big Mens Shorts surely going to a fabulous outerwear for you. 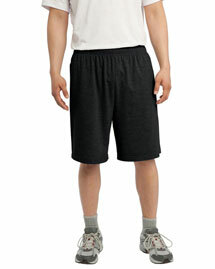 Big and Tall Shorts deliver cozy and comfy feeling in such hot and warm weather. 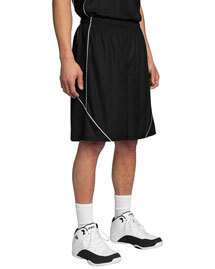 Bigntallapparel.com offer huge collection of Tall Shorts from leading apparel brands of America at highly cost effective prices. 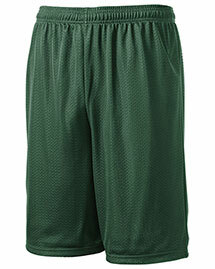 We guarantee our Big Shorts will never get old no matter how many times you wash and wear them. 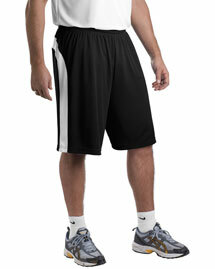 Order finest quality Big and Tall Shorts for Men and get exclusive discount.